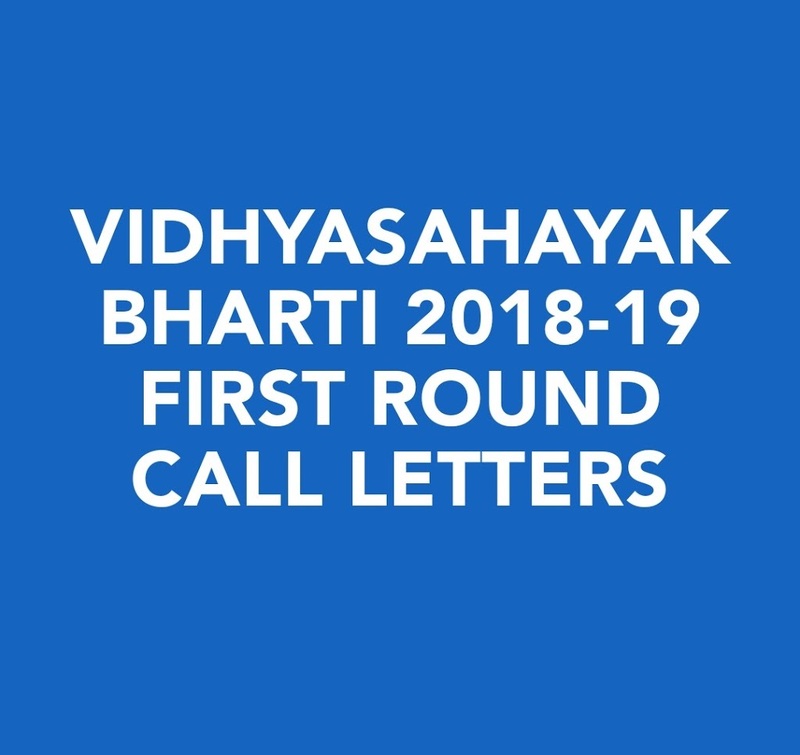 Gujarat State Education Board has been published first-round call letter for the Vidhyasahayak Bharti 2018-19, standard 6 to 8 in Gujarati Medium. All candidates are advised to visit the official website for the latest updates for the final recruitment process. candidates can download their first-round call letter by clicking on the below-mentioned link.